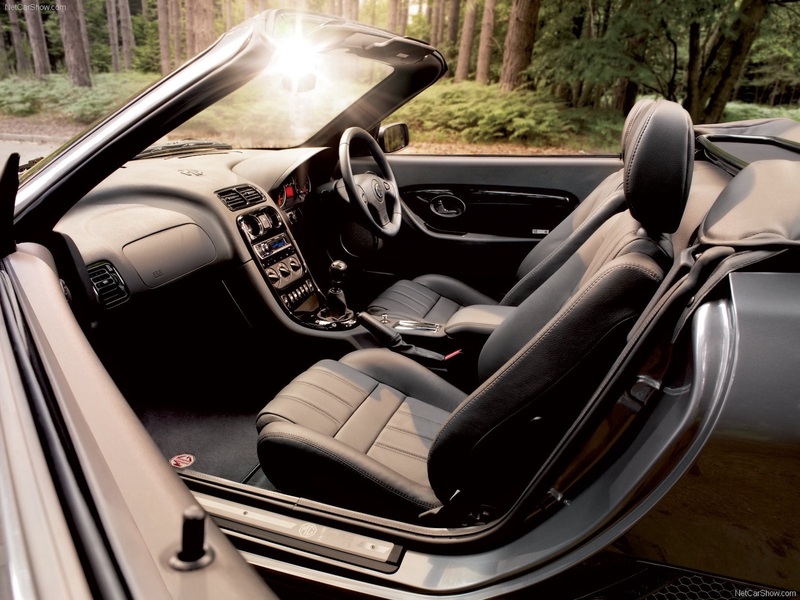 By the mid-‘90s, it was clear that the British had lost their car industry for good. Their negligent leadership and lack of progress led to almost all British car companies being sold to the Germans or the Americans. 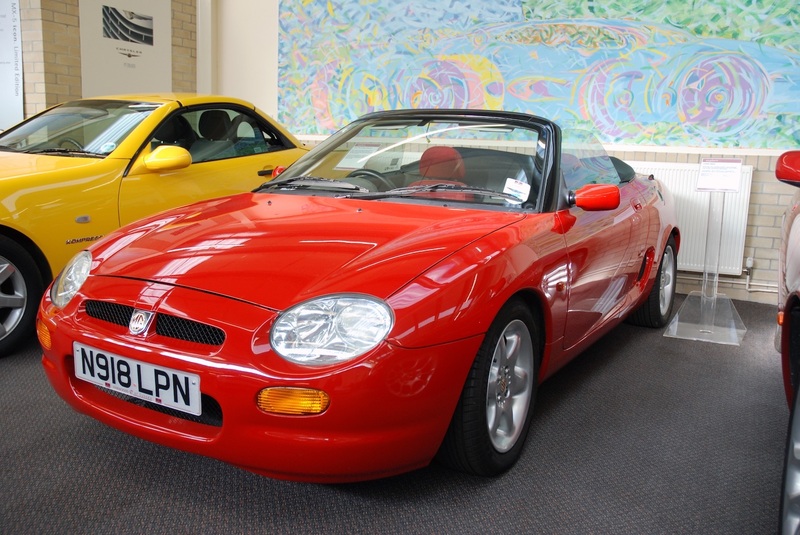 However, in the early ‘90s, the Rover Group still seemed to have a chance at shaking off the bad “British car” reputation that had accompanied almost all British cars since the ‘70s, as well as catching up with its competitors. 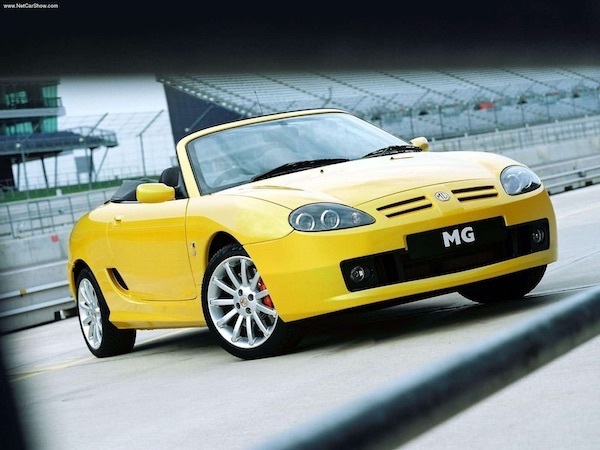 This was also supposed to be facilitated by the new MG F roadster, which got the green light for production when MG saw how successfully Mazda was selling its MX-5 in Great Britain. In 1992, MG released the limited-edition RV8 (which was like a monument to the legendary MGB), but engineers were simultaneously working on a new, mass production model – the MG F.
The MG F came out in 1995, and the first impression was very promising. 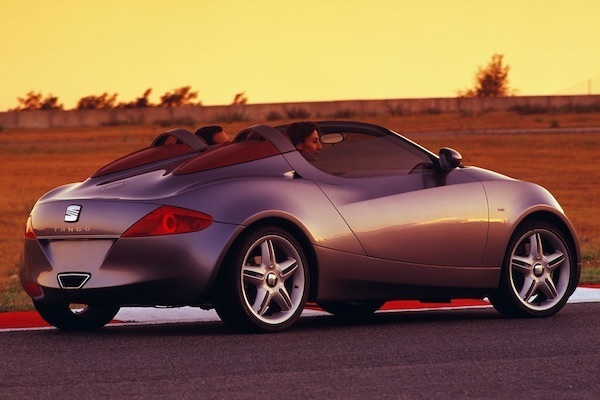 The roadster looked fresh, cost about the same as the MX-5, and, at least on paper, was no worse than the Mazda. 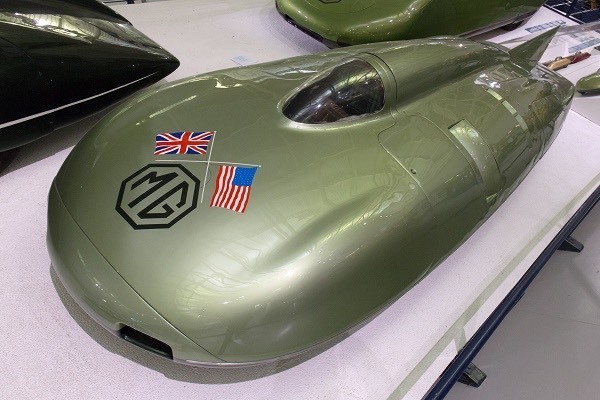 Plus, let’s not forget that the new MG was oriented to the British market, where MG’s name still gifted a lot of pleasant sentiments. 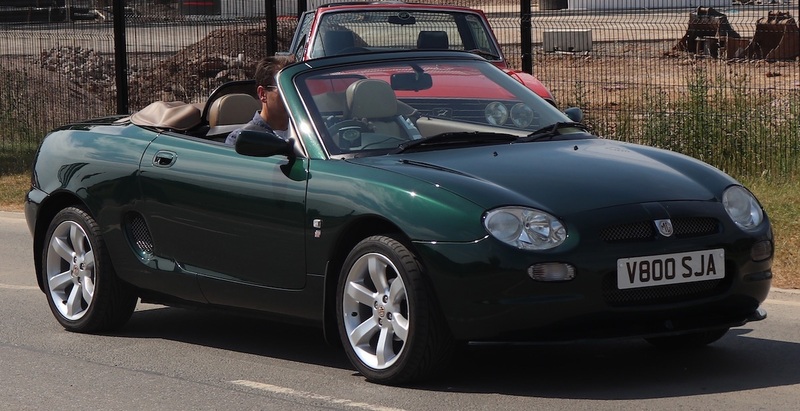 For a mass-produced roadster, the MG F also had some unique features. The engine was mounted in the centre to achieve the best possible weight balance. The MG F also had an unique hydro-pneumatic Hydragas suspension borrowed from the MG Metro. This was a similar, yet simpler system that resembled Citroën’s. It supposedly guaranteed the comfort of a limousine without sacrificing stability on turns. 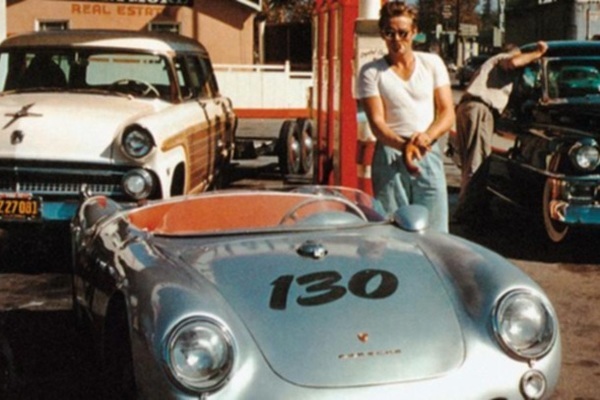 The basic 1.8 engine had 120 hp, while the 1.8 VVC (variable valve control) had 145 hp. 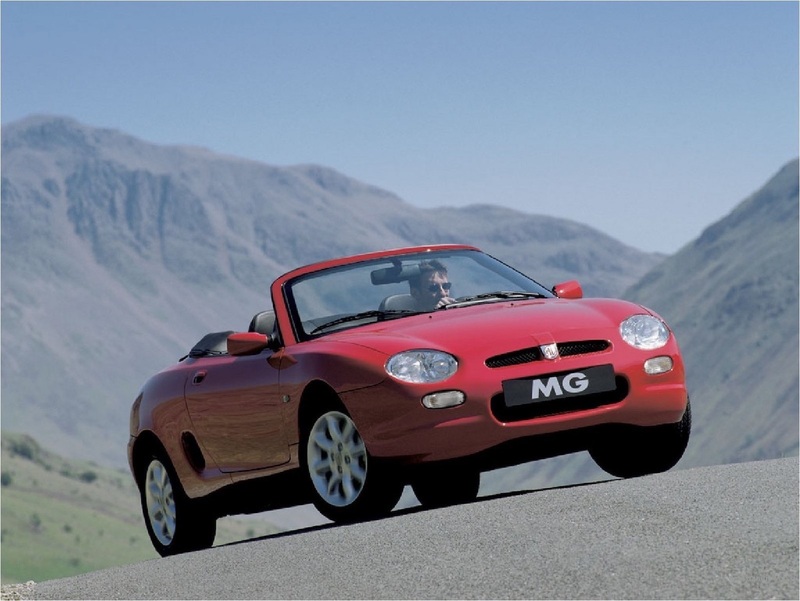 Sales started well – MG couldn’t even produce as many cars as it could have sold during the first year. However, quality problems eventually began to emerge. They had accompanied most Brits since the ‘70s, and they could still be accepted as a normal thing for quite a while. However, the consumer quality expectations were already much higher by the ‘90s. 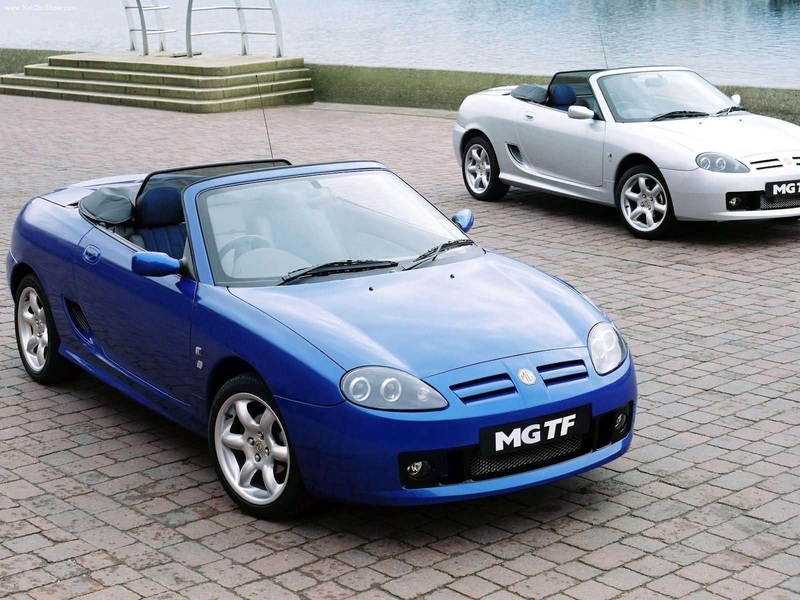 So, after a few years, interest in the MG F began to decline, even though during those few years, the MG F stayed in first place in Great Britain as the top-selling affordable sports car. People who are into conspiracy theories would also mention BMW’s influence here. Because in 1994, the Rover Group was sold to the Bavarians, and they had just released their own BMW Z3 roadster. 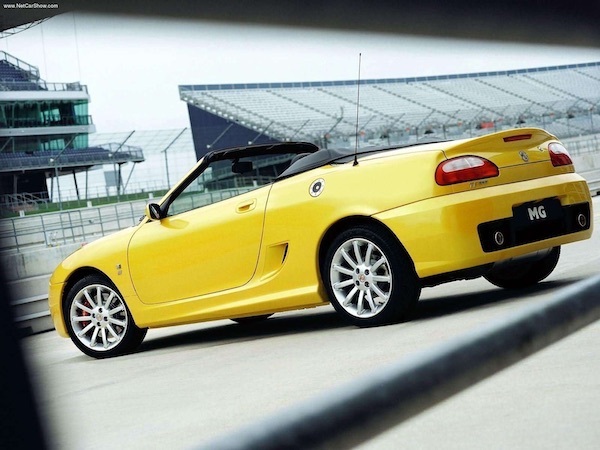 Sure, the Z3 was geared towards the premium segment and was not in direct competition with the MG. 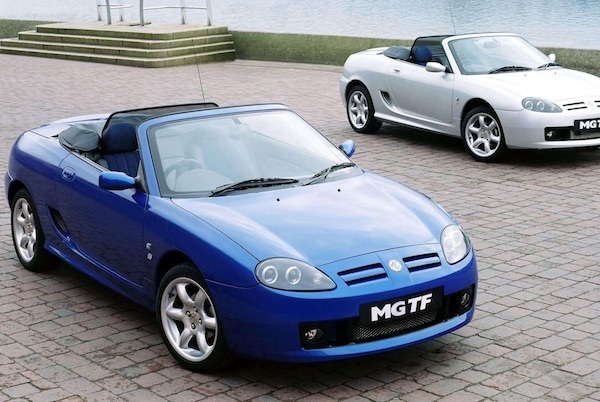 But, according to MG fans, it wasn’t in best BMW’s interest for the MG F to be good enough. In any case, the model got a facelift in 1999. The interior and exterior were freshened up a bit. In addition, manufacturers introduced not only of a base 1.6 112-hp engine but also the limited-run Trophy variant with a 1.8 160-hp engine. Nevertheless, buyer interest began to decline, so in 2002 it was decided to try another embellishment. 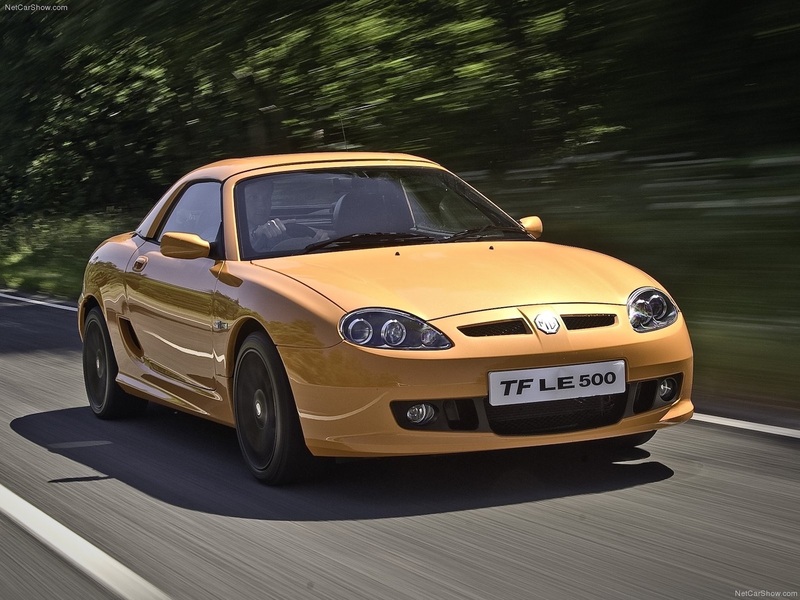 The model had some more plastic surgery done and was renamed the TF (an allusion to the MG TF produced in the ‘50s). On top of it, the Hydragas suspension was abandoned as well. The British still bought the TF in sufficient quantities for a model to be profitable, but Rover’s financial problems were already too great. 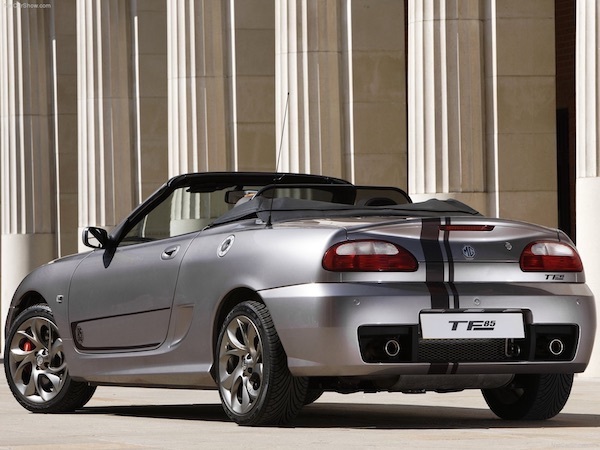 Thus, the MG Rover Group was liquidated in 2005, ending production of the TF as well. However, there were still a few attempts to resurrect it. 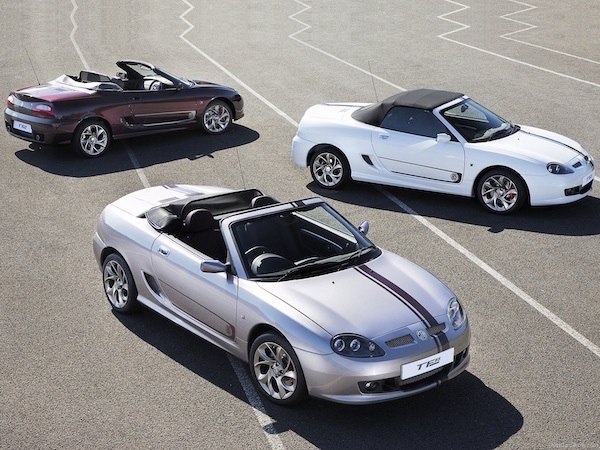 After buying what was left of MG, the Chinese released the limited-edition MG TF LE500 in 2008, followed by the MG TF 85th Anniversary. Nonetheless, automotive journalists clobbered these attempts. Thus, the Chinese had to take back their promise of delivering a completely new heir by 2020. 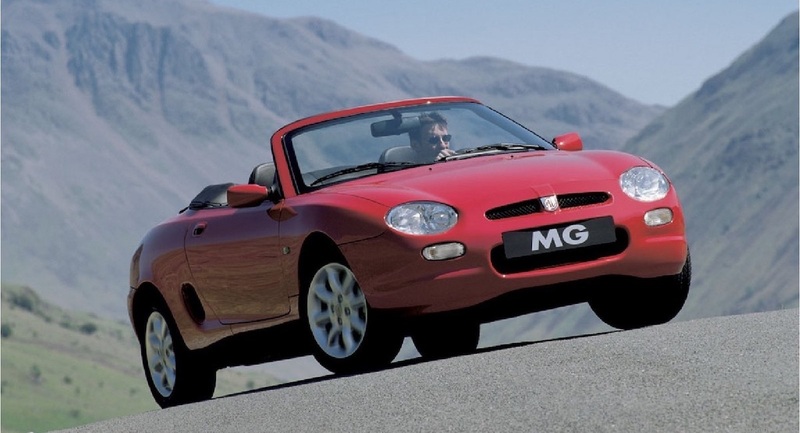 The truth is, the MG isn’t a popular brand outside of Britain. And even in Britain, jokes about MG fans float around, saying these are people who like to repair cars instead of driving them because if they really liked driving, they would just buy a Mazda MX-5. However, a running MG F/TF currently costs less than a decent coffee machine. 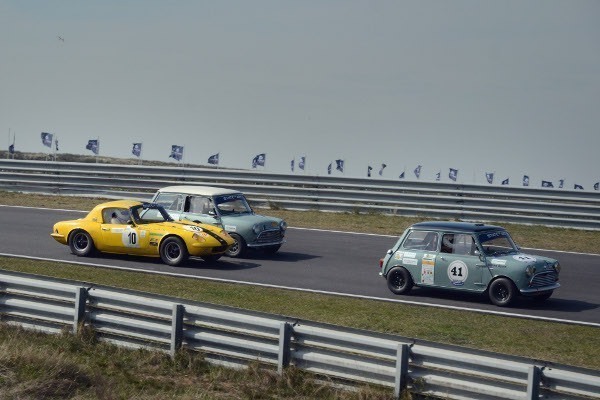 You can even buy a limited-edition Trophy 160 for EUR 5,000–10,000 (only over a 1,000 were produced in all: 545 LHD and 885 RHD), so it’s not such a bad car in its price category. Especially if you’re a Britophile.